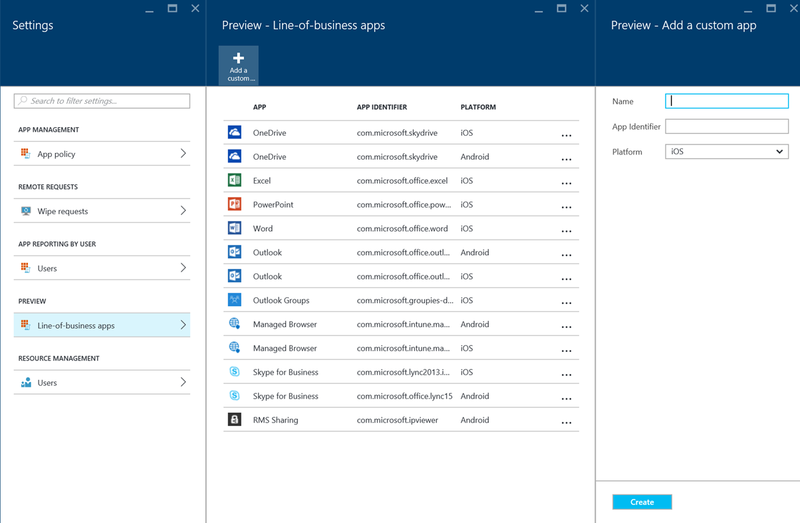 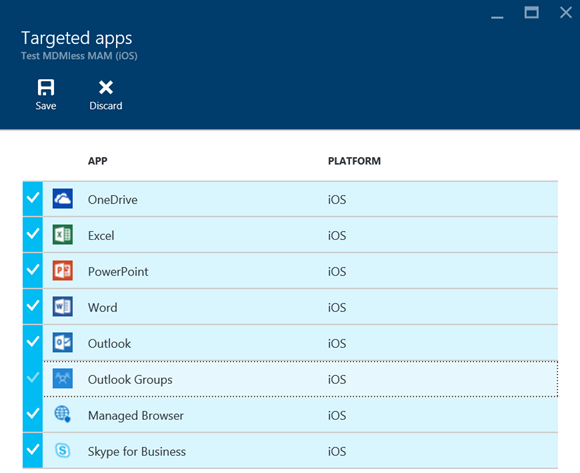 After perusing the Azure Portal today in the Intune blade, I came across some fun new functions! 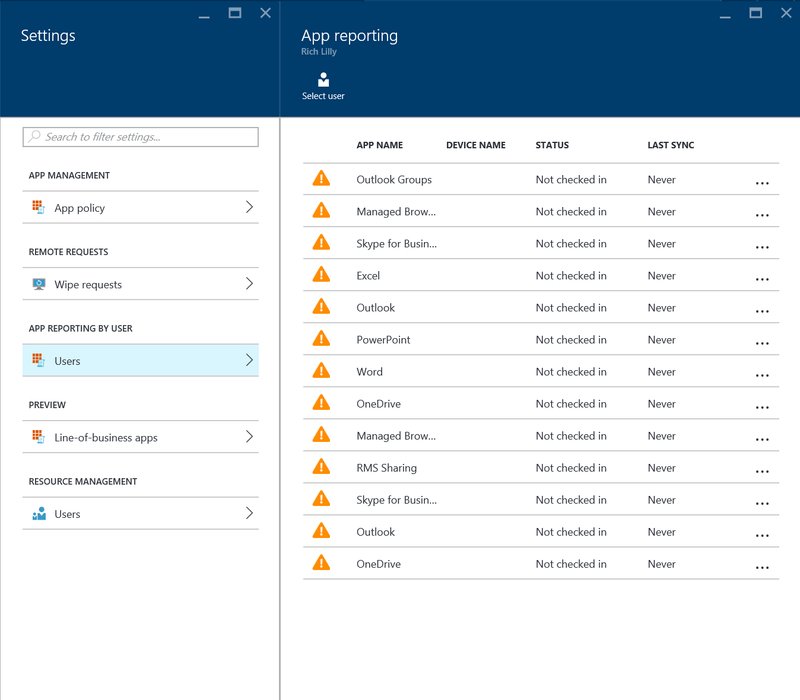 You can now report on apps on a per-user basis! 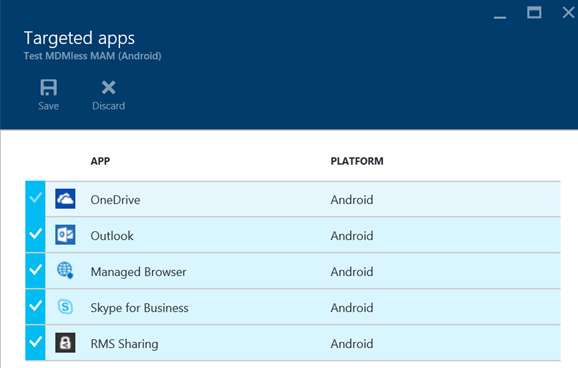 You can now MAM-only enable your own LoB app!